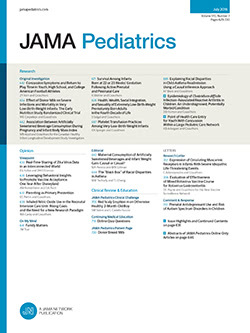 Although the ideas concerning neonatal and infantile jaundice have changed considerably in the past two decades, there still remain several serious voids in the understanding of the pathogenesis of this disease group and in the ability to make a reasonably accurate premortem diagnosis. Diagnostic inadequacy is most evident in differentiating between (1) those diseases resulting in complete and relatively permanent biliary obstruction and (2) those diseases resulting in various degrees of biliary obstruction but with a reasonable probability that, at some phase of the disease, the biliary tree will be patent and functioning. The disease groups to be differentiated would include intra- and extrahepatic biliary atresia; bile duct stenosis, lithiasis, tumor, cyst; annular pancreas, etc., versus the various forms of hepatitis, inspissated bile syndrome, and possibly some diseases or pathological states as yet unidentified; plus some instances or phases of bile duct stenosis, lithiasis, tumor, and cyst.